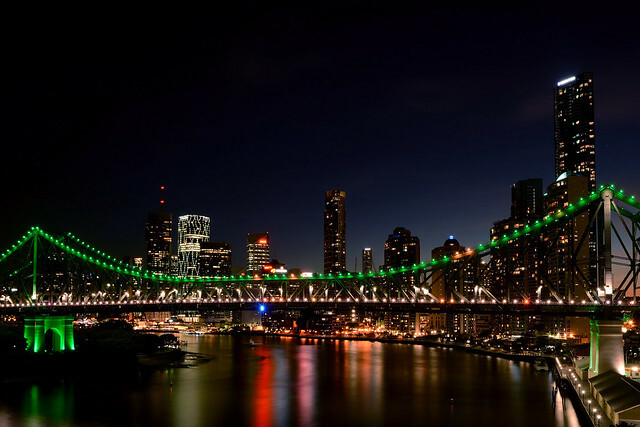 Brisbane's Story Bridge by Nightfall | Flickr - Photo Sharing! rhythmandcode, dominicbertine, and 25 other people added this photo to their favorites. I would love to showcase your beautiful, rich colorful photos in Catchy Colors Please join & add away.